If you are in the market for new windows, you should definitely consider energy efficient models for your next upgrade. They have a multitude of advantages for homeowners. Not only do energy efficient windows reduce the amount of energy you use in your home, they also save you money on heating bills. 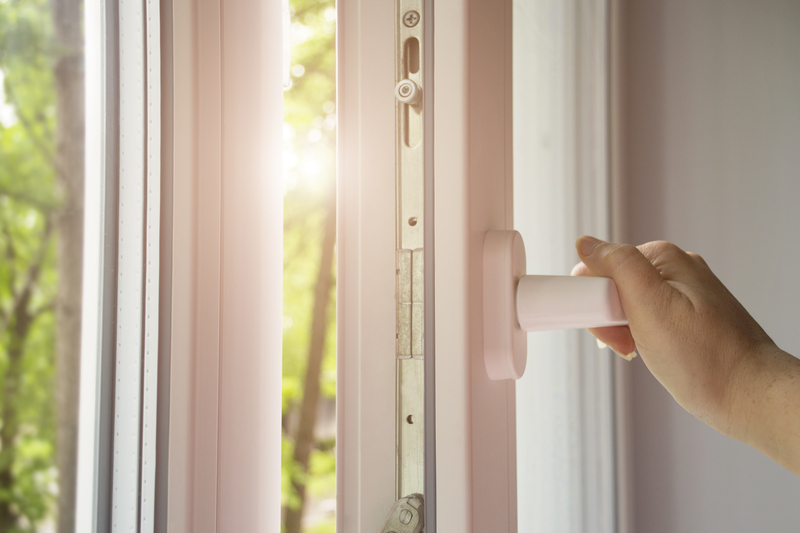 Read on to discover the other amazing benefits of energy efficient windows and how they can help reduce your overall energy costs. Energy efficient windows are designed to keep warm air in and cold air out. They can be double-glazed/triple-glazed and have low-E coatings. This indicates the amount of infrared and ultraviolet light that comes through your glass without diminishing the amount of light that enters your home. A low-E rating means the surface of the glass will both reflect heat and provide thermal insulation. Energy efficient windows can reduce the cost of your energy bills as they eliminate the need to overcompensate for air leaks and air entry, (depending on the season). Improving energy efficiency reduces greenhouse gases, which contribute to climate change. By purchasing energy efficient windows, you are doing your part to help the environment. cooling energy use. Energy efficient windows can help with this. When you look at the advantages of having energy efficient windows and the amount of money that you will be saving on your heating and air conditioning bills in the future, you will offset the costs spent on the windows in as little as a few years. New windows are an investment that will pay for itself and then some. Come to Custom Window Designs for all of your window needs. Contact us today for a free quote. 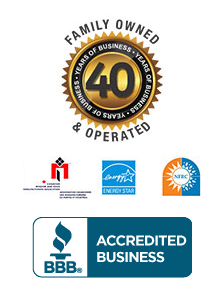 We have over 40 years of experience in the industry and we custom manufacture and install our products.